The OCR315 and OCR316 are compact and robust OCR readers. 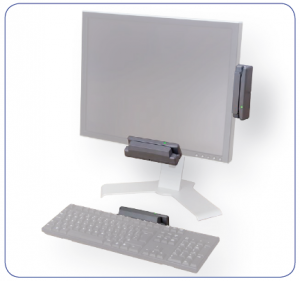 The devices can simply be attached to a variety of handheld and ultra mobile PCs, tablets, standard desktop keyboards and monitors, or act as standalone units as part of the check-in process. The interface connection is via USB. The track length and single slot design is optimised to ensure that passports and ID cards are correctly aligned for consistent and accurate reading. The OCR decoder has an advanced recognition engine, that provides highly accurate and very fast document reading. 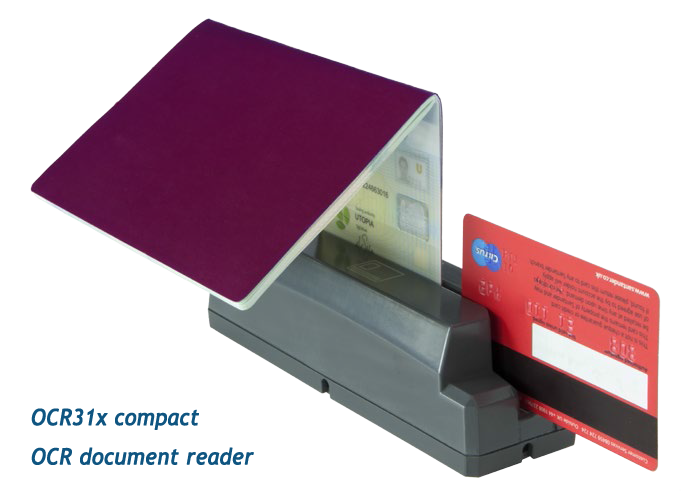 The OCR315 bi-directional reader can read 2-line and 3-line MRZs from passports, ID cards, machine-readable visas and ICAO9303 travel documents. The OCR316 model also integrates a three-track MSR and is able to read credit and debit cards, loyalty cards and frequent flyer cards as well as MRZ documents. 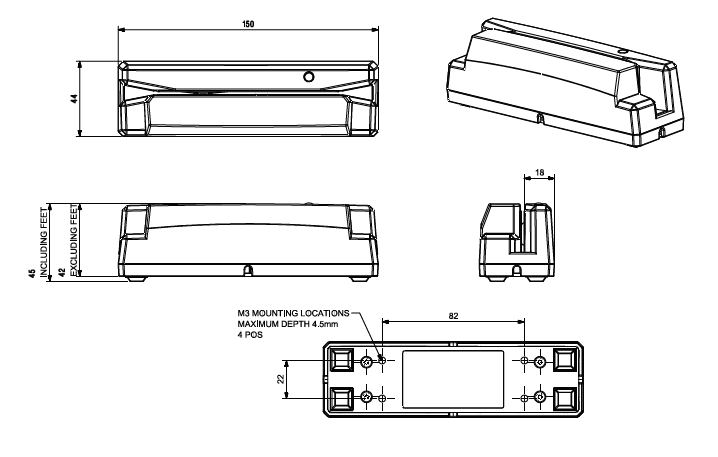 The OCR315 and OCR316 are designed and manufactured in the UK to ensure rugged, robust quality. As OCR315, with an additional bi-directional, 3-track MSR conforming to ISO 7811/2-5 tracks 1, 2 and 3.